We've got your chemical free cleaning needs covered. See some of our brands below. 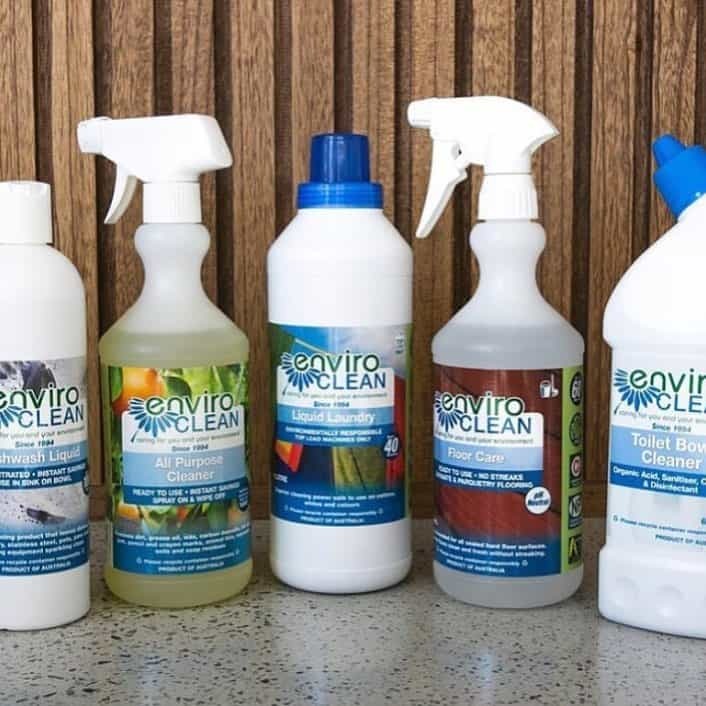 Exceptional, highly effective cleaning products, protecting natural water resources, the essence of life. 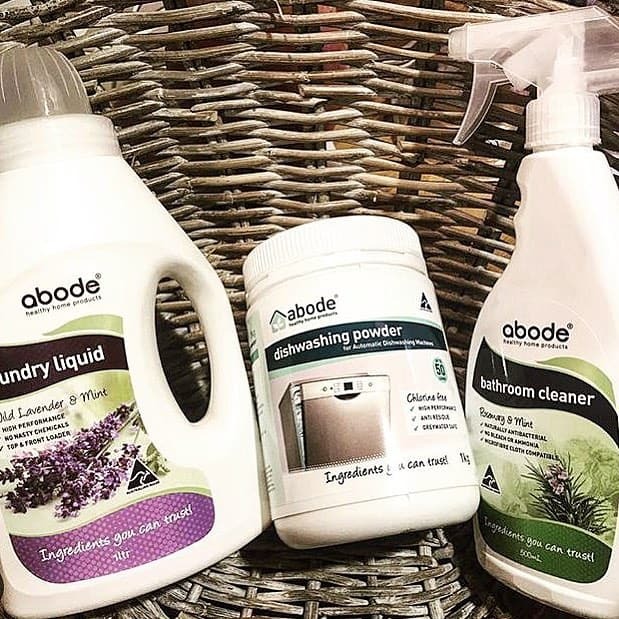 Natural cleaning products for every room and every need. 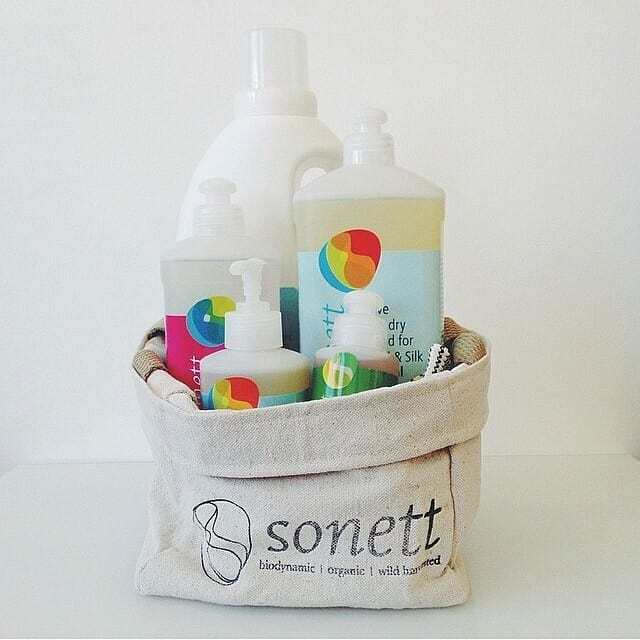 Australian made natural cleaning products free from petrochemicals, palm oil, phosphates, and other toxins. 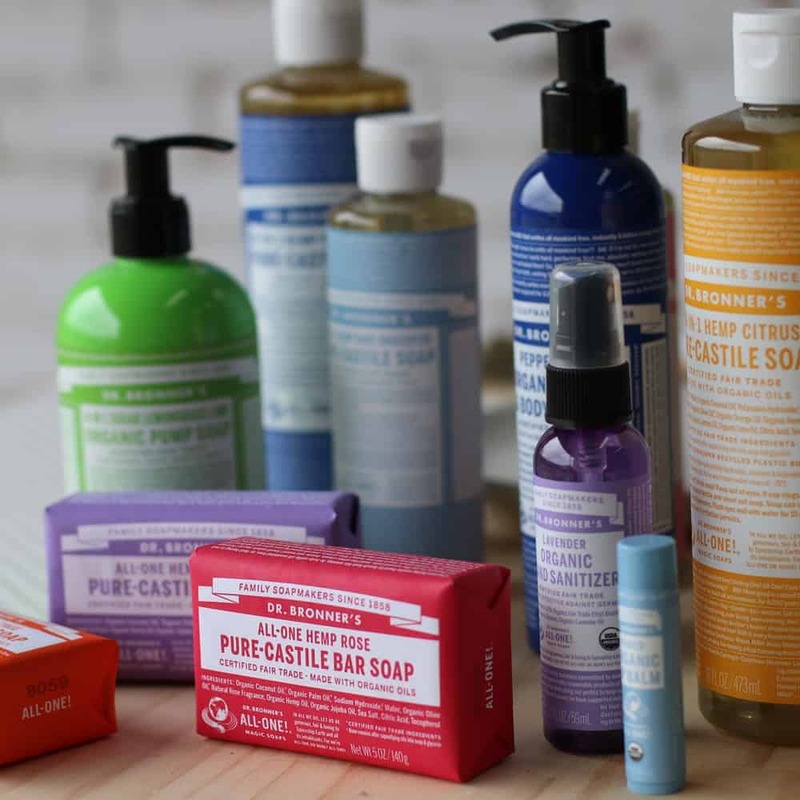 Eco products including fragrance-free, hypoallergenic options ideal for people with chemical sensitivities.